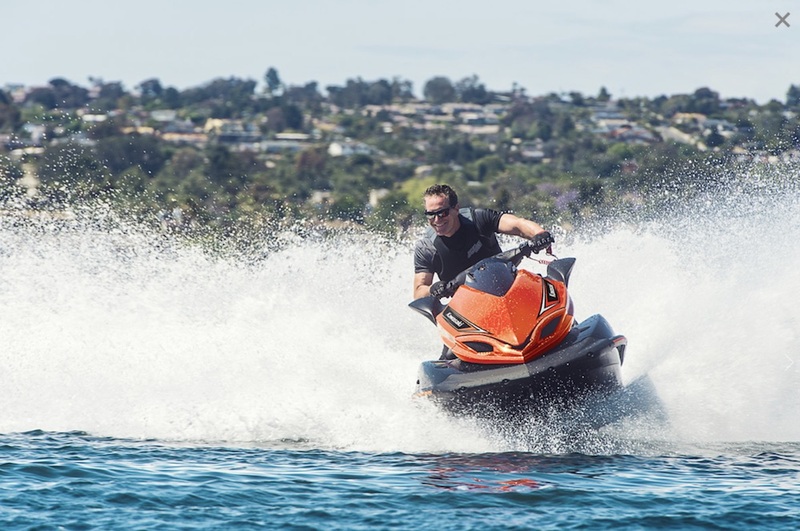 So, you bought a personal watercraft (PWC)—now what? 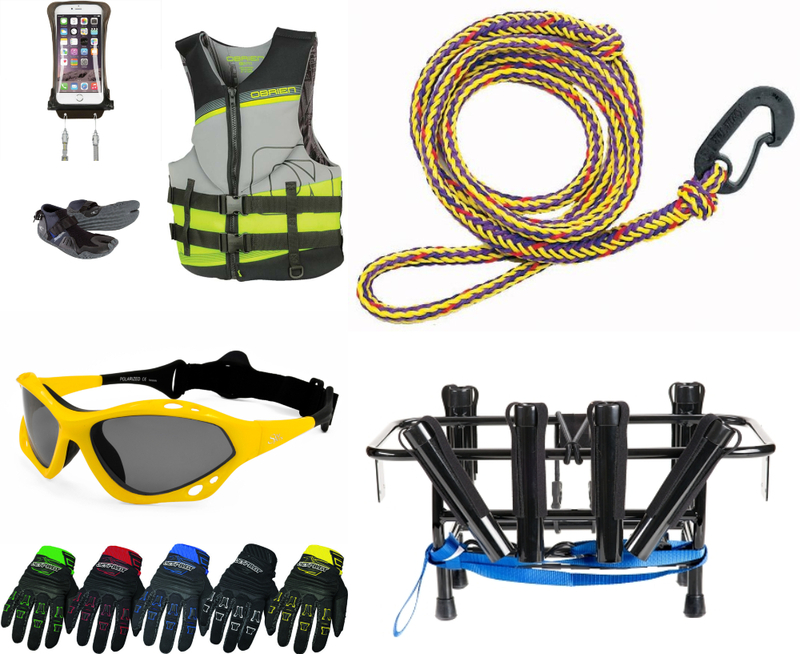 Here's your all encompassing guide to owning and maintaining your own PWC, Jet Ski or WaveRunner. 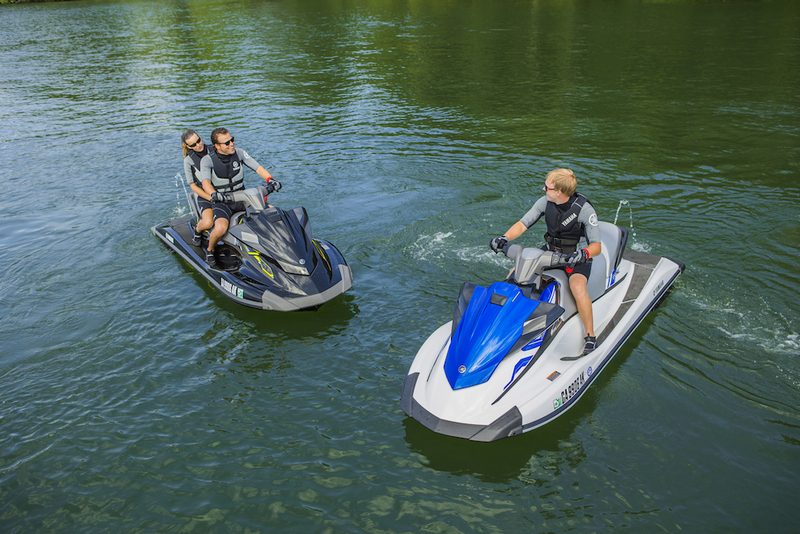 Few days are as exciting as when you bring home a new personal watercraft. The whole garage smells of fresh fiberglass and the prospect of quick getaways on your new PWC fill your mind. So, you go and you do. And then you get bored, believe it or not. You’ve done all the donuts you can do and visited every lake in your region. Time to change things up a bit. So, you've finally purchased your very own PWC—now what? 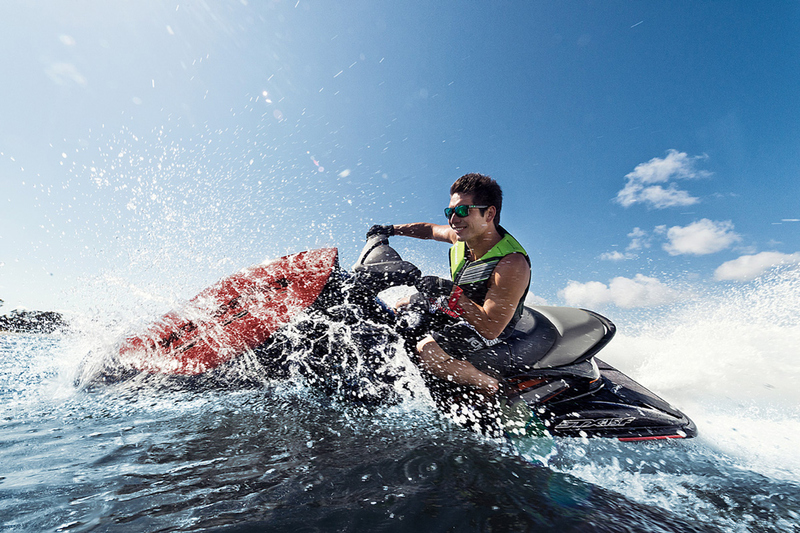 There's a lot that goes into owning a Jet Ski or WaveRunner, it's time to find out what it takes. If you live on the coast or near the Great Lakes, and you’ve become somewhat proficient on the craft, nothing is more exciting than jumping waves. Getting some big air is about as good as it gets. The challenges that ocean waves present never get boring. They’re dynamic and engaging. Riding in conditions like that is a good workout, too. If you don’t live on the coast, well, the only sizeable waves are usually wakes from big boats. You can jump those, too, but it’s something of an affront in the boating community. If you have a friend with a wakeboard boat, maybe see if you can team up with him or her for a while and jump those wakes. If you can’t find any wakes, a slalom ski course is another great challenge. I used to like the one on Lake Ivanhoe in Orlando, Fla. Whenever I’d have a PWC on loan from a manufacturer, that was one of my regular stops. The slalom course was one of the tools I used to evaluate PWC for my reviews in the publications I wrote for at the time. The goal was to achieve full throttle through the whole course, just like a slalom skier. This is also another good upper body workout because of how hard it is to hang on. 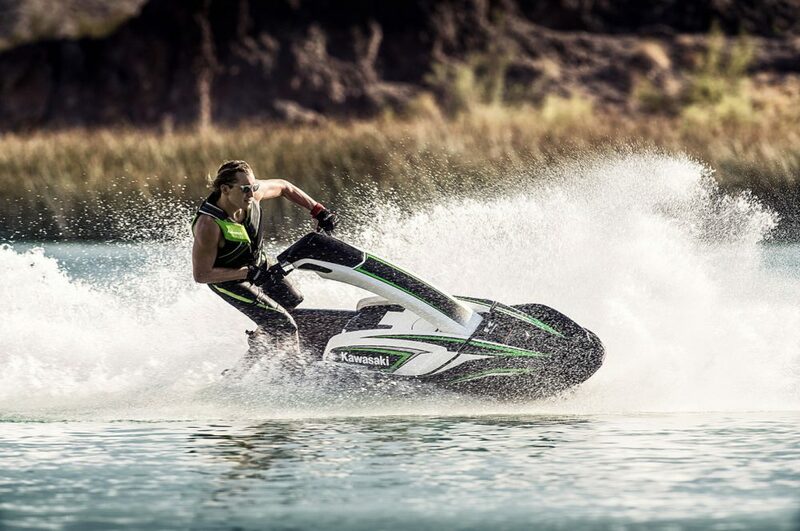 If you’re not a speed freak, one of the more interesting things you can do on a PWC is go for a long ride. We used to ride up the St. Johns River in Central Florida, but any river would work. Big lakes like, say, Lake of the Ozarks in Missouri are fun, too. You can ride and sight-see for hours and hours. Plan it right and you can ride upriver one day, camp out, and ride back the next. Find a place in your area like Lake of the Ozarks, which has tons of restaurants, fuel docks and hotels right on the water and you have everything you need for a full weekend of riding. I’ve seen guys outfit their craft for fishing or use them to pull water toys. Getting the kids out on the water with you is a great way to keep things fun. Just be sure to have a base camp on shore so the kids can have a place to rest and relax out of the sun. 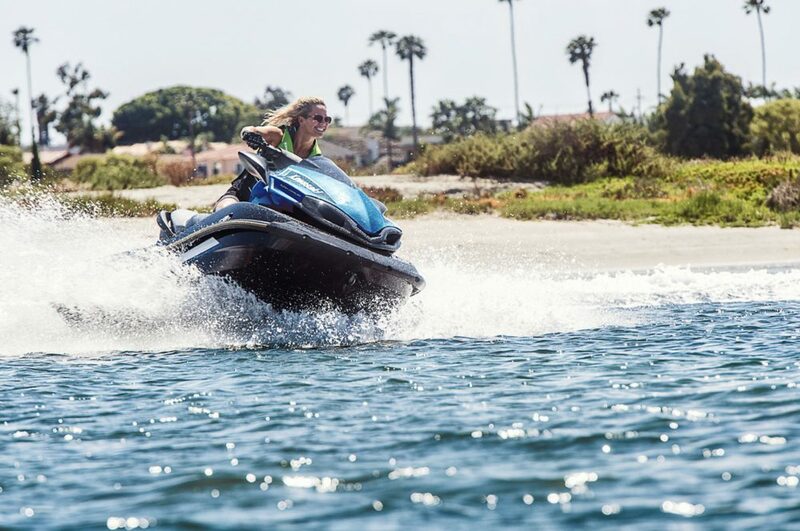 For saltwater riders, it's important to use a good lubricant on your PWC parts and cables—one of the best biodegradable marine multipurpose lubricants is Bel Ray. 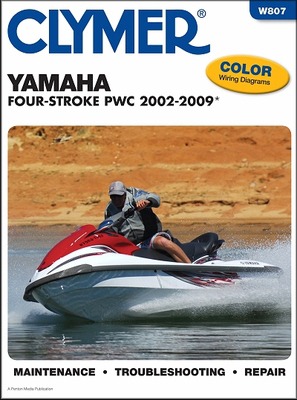 Of course, if you use your PWC regularly, you will need to adopt a maintenance schedule, but maintaining a watercraft is easier than ever because of the advances in engines and systems (be sure to read Getting Your PWC Ready for the Season). In fact, if you use your boat in fresh water, there isn’t much to it other than maintaining fluid levels, oil in all cases, and coolant in the case of watercraft that have closed cooling systems. If you use the craft in saltwater a full system flush and hose-down is in order. Because saltwater is corrosive even if you flush and hose everything down, it’s a good idea to use a lubricant on moving parts and cables. Petroleum-based lubes work just fine, but they’re not environmentally sensitive. 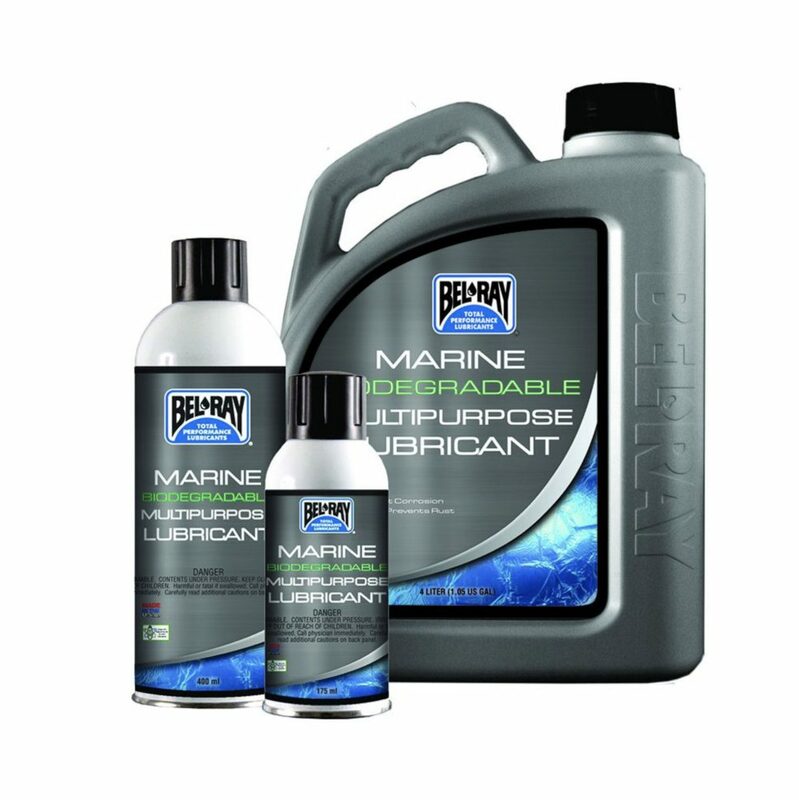 One of the better lubes on the market is Bel Ray’s biodegradable marine multipurpose lubricant. It lubricates and protects and displaces moisture and is more than 60 percent biodegradable. 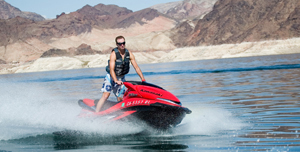 If you don’t ride your watercraft at least every weekend, t’s also a good idea to regularly use a fuel stabilizer such as Sta-Bil or Sea Foam. Fuel spoils a lot more quickly than you realize. A fuel stabilizer preserves it and keeps the fuel system from getting gummy. When it comes to maintenance, having a good service manual on hand can be very useful. When it’s time to winterize, I like to “nut and bolt” the whole craft. What I mean by that is to put a wrench on every nut and bolt to ensure it’s tight. The side benefit of that practice is that you can potentially spot other problems, such as wiring and plumbing problems or a worn cable. If you’re serious about doing your own maintenance, consider getting a good service manual. 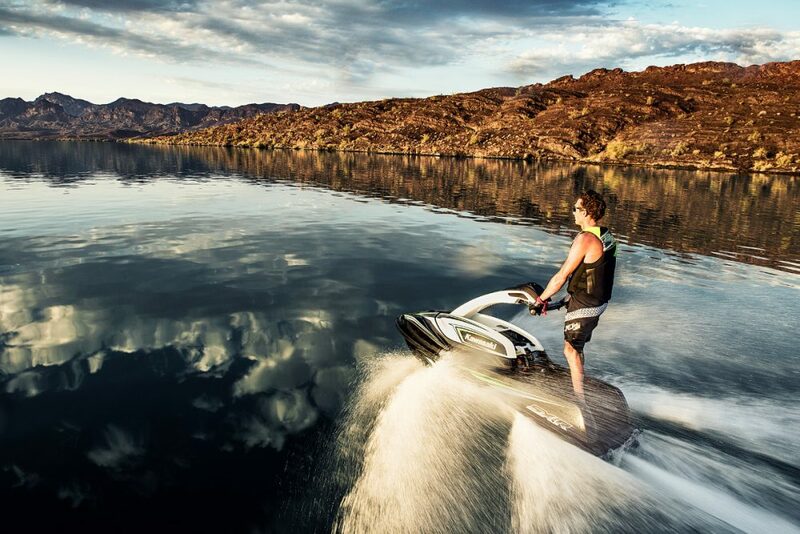 Today’s watercraft are better than ever. 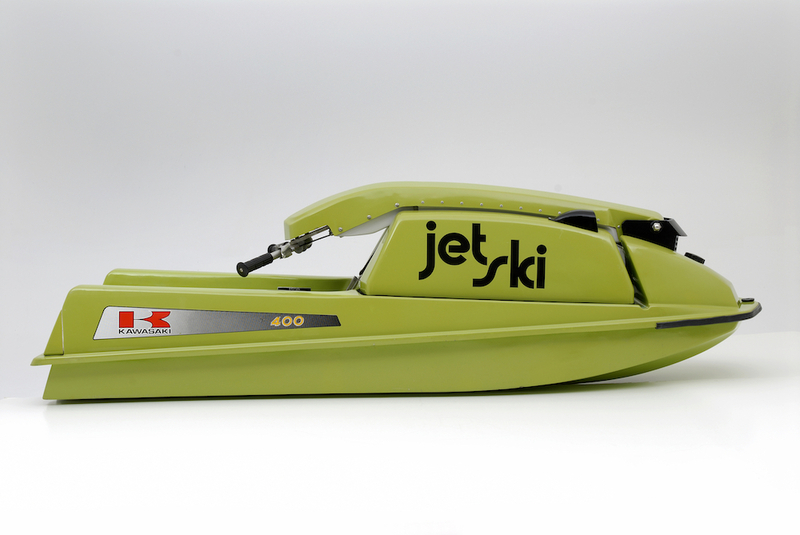 With just a little imagination and proper maintenance, they can provide years of enjoyment and a lifetime of memories long after the smell of fresh fiberglass has faded.